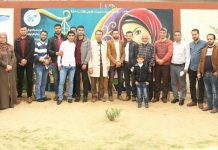 During January 2019, NSDL carried out 10 legal awareness workshops in different areas in Rafah. 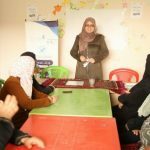 The lawyers’ team at the legal clinic in the Association dealt with many legal issues related to women’s issues, especially personal status law, proceedings before Sharia’a courts, criminal liability and electronic extortion. 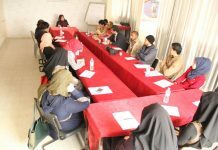 The workshops were carried out in cooperation with the institutions: Joud Charity Association, Al Bawasil Charitable Association, Al Amal Association for Rehabilitation of the Disabled, Rural Family Welfare Association, Rural Women Development Association, Training Center for Community Rehabilitation, innocence Children’s Association. The workshops targeted 323 people, including 214 males and 109 males. 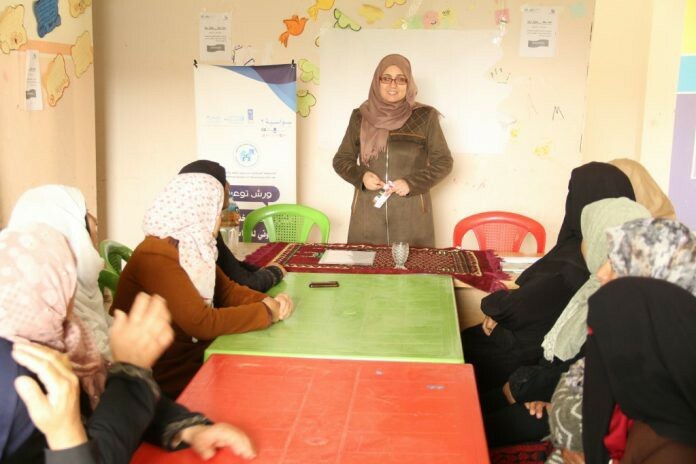 This is part of the activities and events of the project entitled: “Providing legal aid services to vulnerable groups in Rafah through Sawasya II”, Joint Program of the United Nations Development Program, the United Nations Women’s Fund and the United Nations Children’s Fund (UNICEF): strengthening the rule of law in the State of Palestine. The workshop was led by the Legal Clinic team of the National association, which is composed of lawyers: Soad Al-Mashani & Mr. Bilal Al-Najjar & Rabab poet & Mrs. Esraa Baroud. 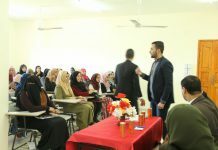 These workshops witnessed a great interaction from the attendees, demanding the Association to continue to carry out such awareness meetings, stressing the importance of such meetings, which will raise legal awareness among people, especially women. During the meetings, the legal clinic team focused on marriage, engagement and women’s rights in alimony and in the case of divorce and in the case of husband’s death as a debt on the husband even after his death. The house of obedience (a term used to refer to a house prepared for disobedient wife), and legal separation was discussed at length. 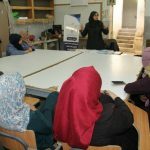 In addition, the legal clinic team talked about the procedures followed by the Sharia’a courts, criminal responsibility and electronic extortion. At the end of the meetings, the discussion and interventions were opened, all legal inquiries were answered and recommendations were made on the topics discussed. 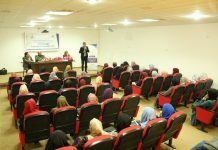 The attendees also demanded more legal awareness workshops.